Welcome to QR Ready – QR Codes made Powerful! 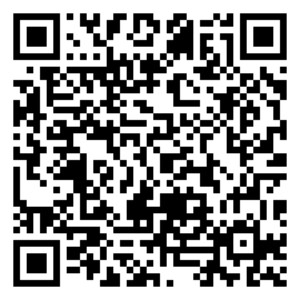 Welcome to your one stop shop for Augmented QR Codes (AQR). Augmented QR Codes are intended to add functionality to existing QR Codes. QR Codes on their own are pretty basic and have not held up to consumer demands for interactive marketing content. Our revolutionary AQR Codes do not interfere with existing QR Codes, in fact they’re still standard QR Codes! So no need for proprietary software, any QR Code reader will work. The intent of this blog is to be transparent about features and direction related to our products and how we can best provide you or your organization tremendous value using an existing and tested format; the QR Code. We have developed a unique approach to using QR Codes that extend their intended purpose well beyond the limitations imposed by the architecture of the QR Code design specification. 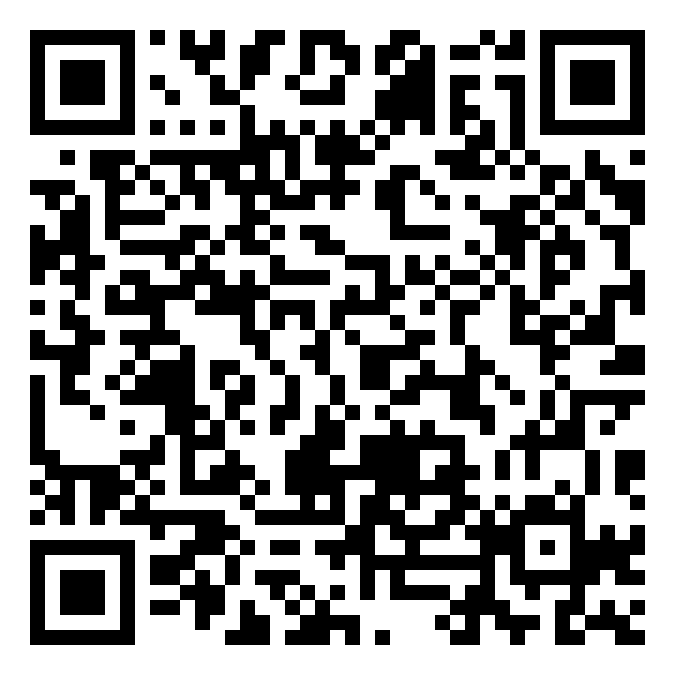 We give you complete control of your QR Code after you have released it to the public. This way you don’t have to reprint marketing material when you want to update your QR Code content. This can be done seamlessly with a few clicks without disrupting the consumer experience. 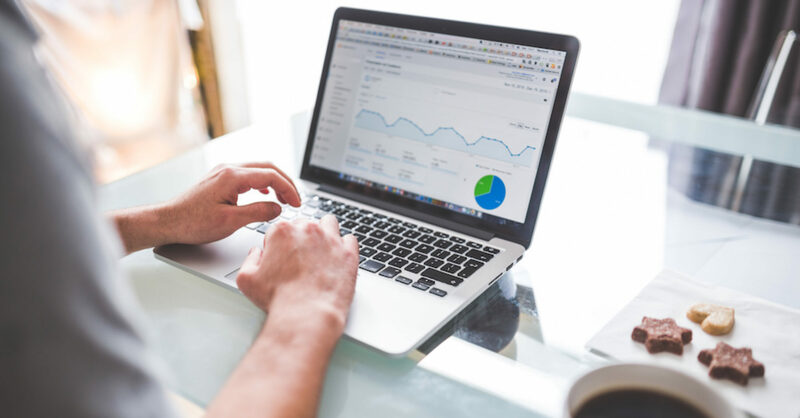 Features such as password protecting, disabling, redirecting, hosted content and usage statistics (among other features) are built into our AQR Code System. If you ever need to contact us please leave a comment below or email us at help@qrready.com and we’ll be more than happy to assist you. Also, be sure to set up an account and try out our service free for 2 weeks by visiting the account signup page. Check back to learn more about what Our Augmented QR Codes are and how they can benefit your business! Next PostNext Themes are here! Scan QR Codes without additional apps!